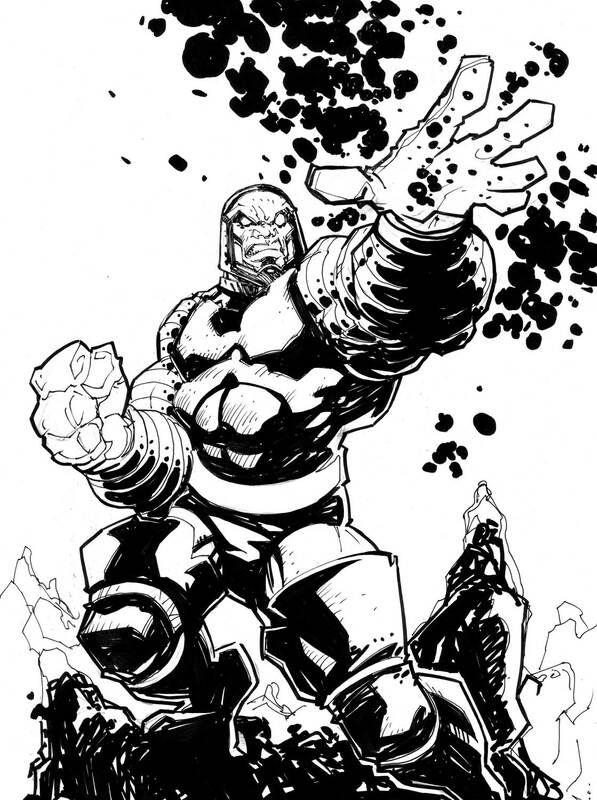 Posted August 4, 2010 in Darkseid, Karl Altstaetter. An informative tutorial on how to draw Kirby Krackle, courtesy of Los Angeles based artist Karl Altstaetter. Karl has worked Marvel, DC and Image as well as designing for video games, motion pictures and theme parks productions. For his own company, Hyperwerks Comics, he has co-created and illustrated such titles as Deity and Q-Unit. You can find more of Karl’s tutorials over on YouTube and more art can be found at his blog and DeviantArt page.